Aside from the A75 and A75s, OPPO also launched another device, the A83. It's a smaller handset with 5.7-inch 18:9 screen and lower HD+ 1440 x 720 resolution. Inside, the handset comes with an octa-core processor clocked at 2.5GHz. We suspect that it could be the same good Helio P23 chip with Mali-G71MP2 GPU found on the OPPO F5 series. OPPO also paired the A83 with 4GB RAM, 32GB expandable storage, and 3,090mAh battery. Camera-wise, this handset has a 13MP primary shooter and 8MP selfie camera. It also has OPPO's A.I. Facial Recognition technology for added security. 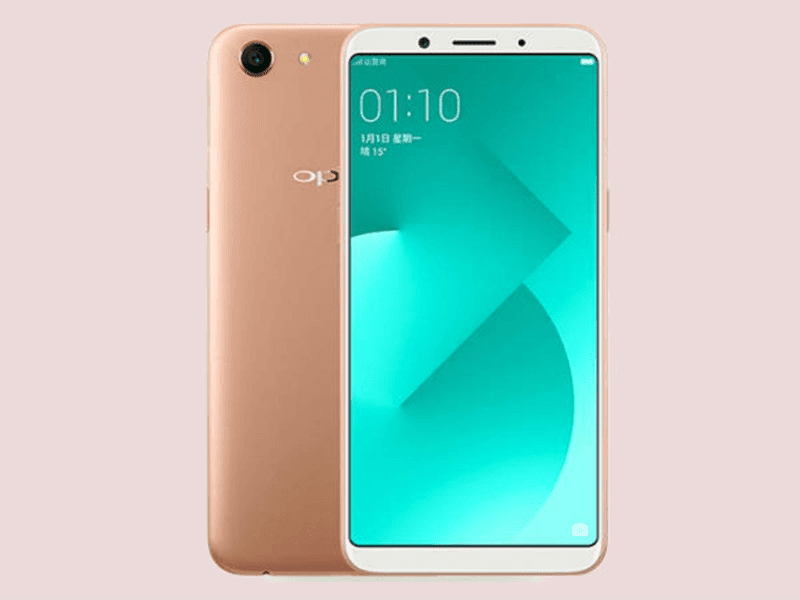 The OPPO A83 is priced at CNY 1,399 or around PHP 10.7K out of straight conversion. It'll go on sale on December 29. Local pricing and availability are yet to be announced.